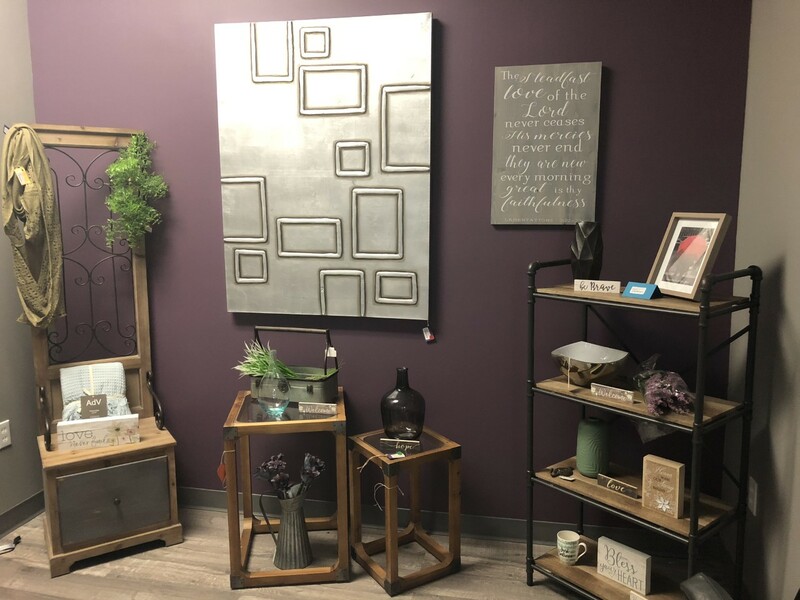 Daisies Dreams and Decor is a small town floral, home decor and gift store located in the friendly and thriving community of Melfort, SK. 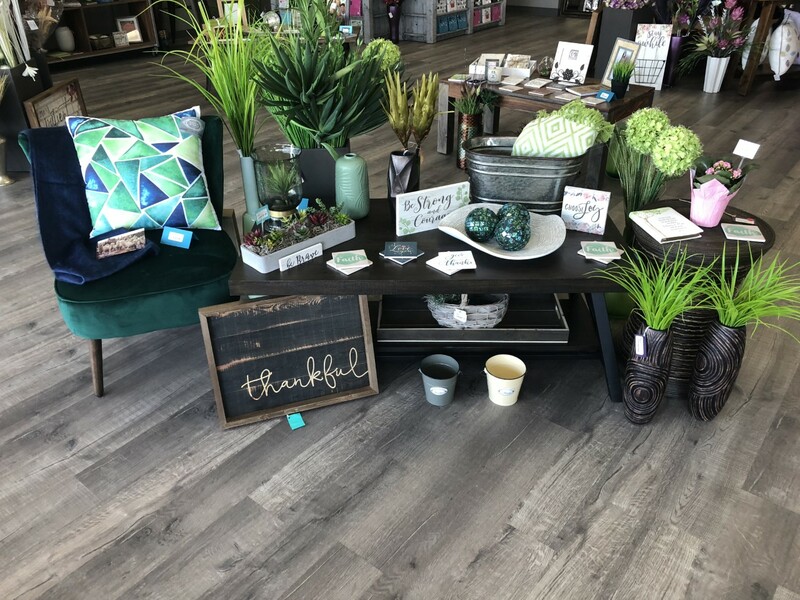 Our goal is to offer you fantastic customer service, gorgeous, unique floral designs, and one of a kind home decor and gift items. 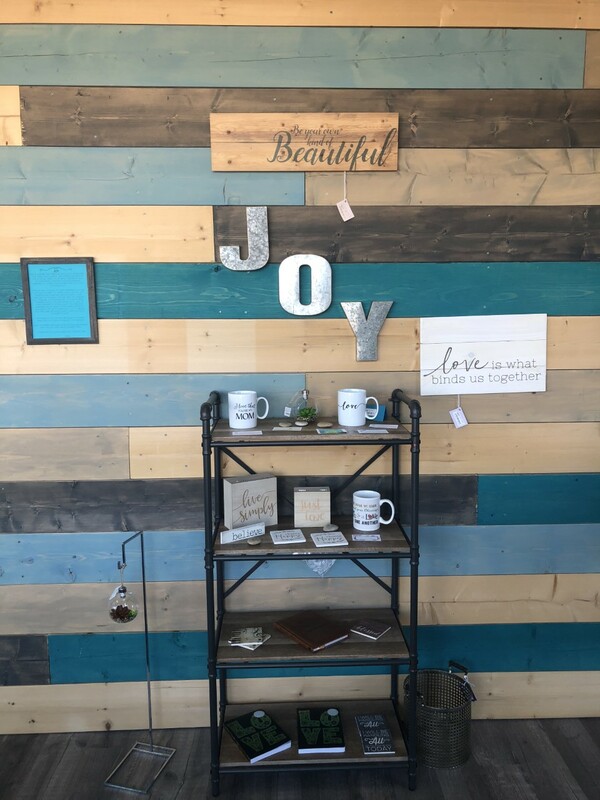 The atmosphere in the store is welcoming, friendly, and cozy. We offer you a sitting area if you need to rest your feet and have a complimentary coffee or tea. 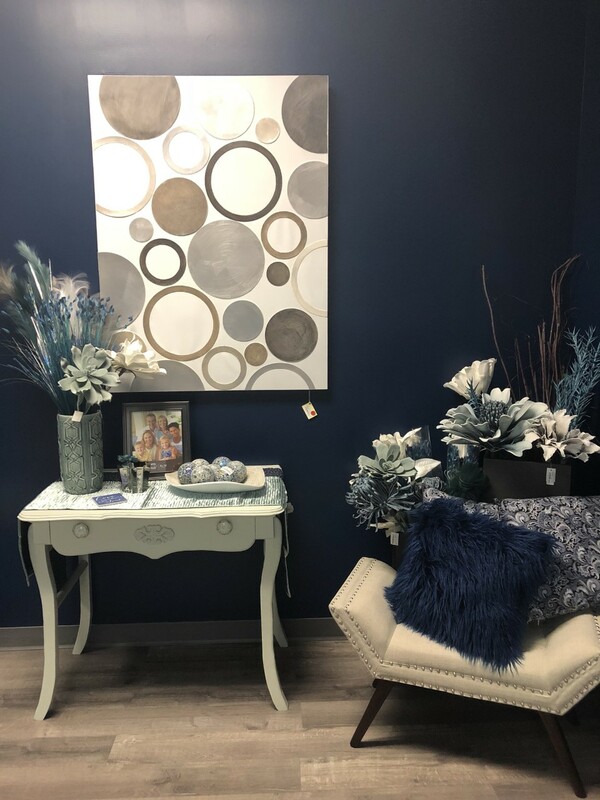 We strive to make your experience with us a memorable one.